Western Australia’s very own secret getaway is right on the doorstep of the Indian Ocean. Full of colour and natural phenomena, Broome is a beach resort and pearling town in Australia’s Kimberley region, popular for sunset camel rides and walking along the dinosaur tracks. Along the shores of Roebuck Bay, the Broome Bird Observatory – established in 1988 – is the ultimate paradise for bird enthusiasts. Along the East Asian-Australasian Flyway, the observatory is dedicated to migratory shorebird activities, seeing the birds arriving between August and October after a non-stop 10,000-kilometre journey. Remaining in the region until March/April the following year, there are plenty of birds to look out for both in and around the observatory. 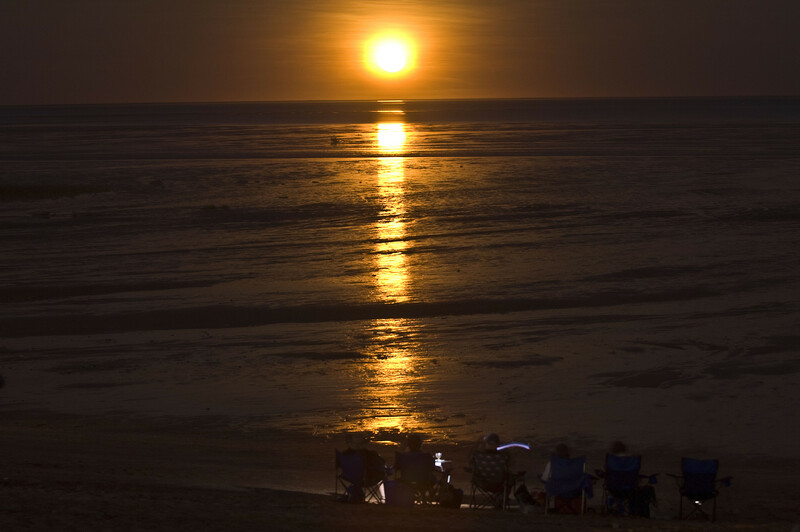 One of the most popular attractions in Broome is the iconic 22-kilometre stretch of white sand known as Cable Beach. 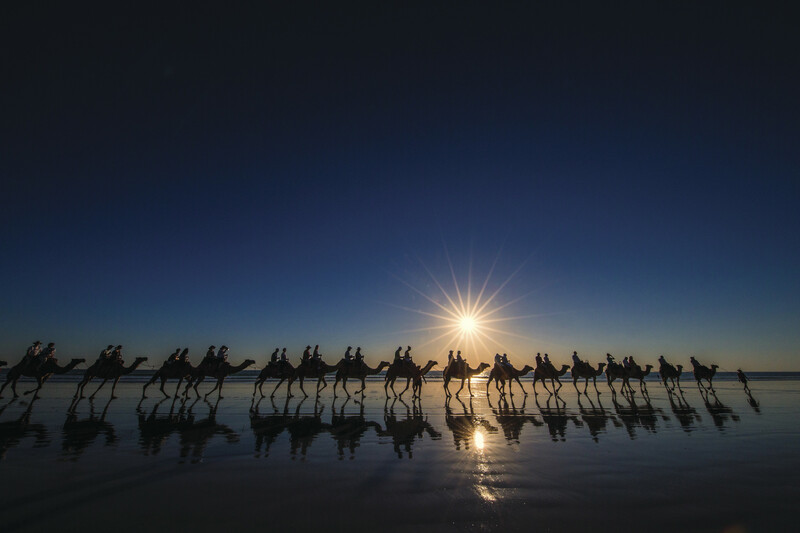 Having earned its name by the telegraph cable that connected Australia’s North West with the rest of the world, lying between Broome and Java, there are numerous sunrise and sunset camel rides available along the northern ends of the beach. Heading north of the rocks, there is a region where four-wheel drive vehicles are permitted, whilst the southern end of the beach leads you to Gantheaume Point. This flat, wide beach and turquoise waters are accompanied by the low cliffs of red ochre, making a truly unforgettable experience and sighting. 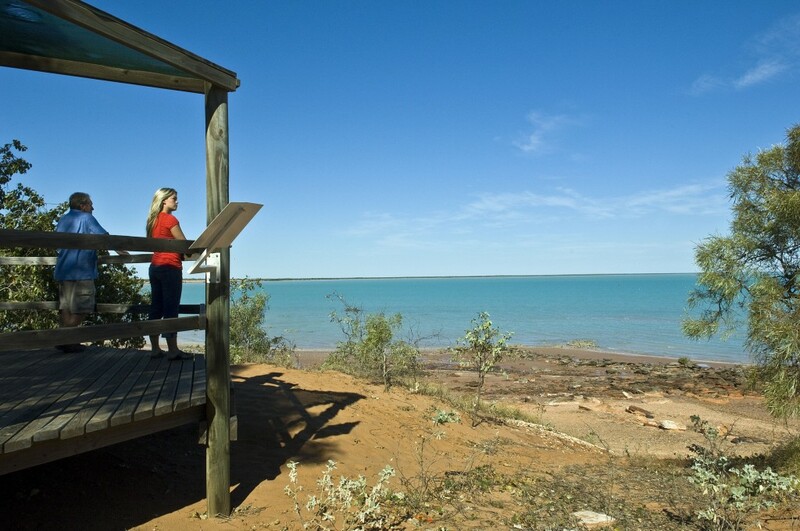 Just north of Broome lies the Dampier Peninsula, an open woodland and stunning beaches that make for the perfect getaway for any adventurous traveller. At the northernmost part of the peninsula lies the popular Cape Leveque where you can truly explore and experience the unique history, culture and lifestyle of the local Indigenous people. Whether you stroll along the secluded beaches, hire a dinghy, or swim and snorkel in the pristine waters, there is plenty to be explored. Discover the dinosaur footprints, which are estimated to be up to 130 million years old, at the most southern end of Cable Beach at Gantheaume Point. Heading along what has been claimed to be one of the world’s best paleontological sites, you are able to view these footprints upon low tides; however, for those who visit during a high tide, there are plaster casts of the original prints embedded into the rocks at the top of the cliff. Not only can you spot dinosaur prints but you can also observe dolphins and the migrating whales from the Gantheaume Point Lighthouse. Also known as Horizontal Waterfalls, this natural phenomenon has been described as ‘one of the greatest wonders of the natural world’ by David Attenborough. Along the coast of the Kimberley region, the falls reverse each time the tide changes direction, further creating vast tidal whirlpools within the McLarty Range. Thought to be approximately 1.8 billion years old, thousands of visitors head to the range on charter boats, sea planes and private vessels to witness the stunning falls up to five metres in height. 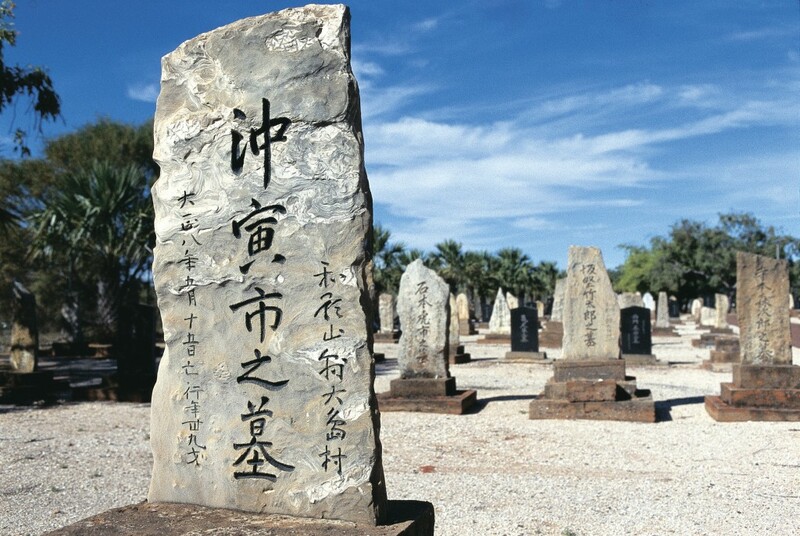 Dating back to the early pearling days, Broome’s Japanese Cemetery is the largest of its kind in Australia. With the first recorded burial from 1896 still standing today, wandering through the cemetery will bring you to witness the close ties that were established between Japan and Broome in the early 20th century. In the cemetery, there are 707 graves with 919 people buried within, alongside a large stone obelisk that will encourage you to remember those who drowned at sea during the cyclone of 1908. 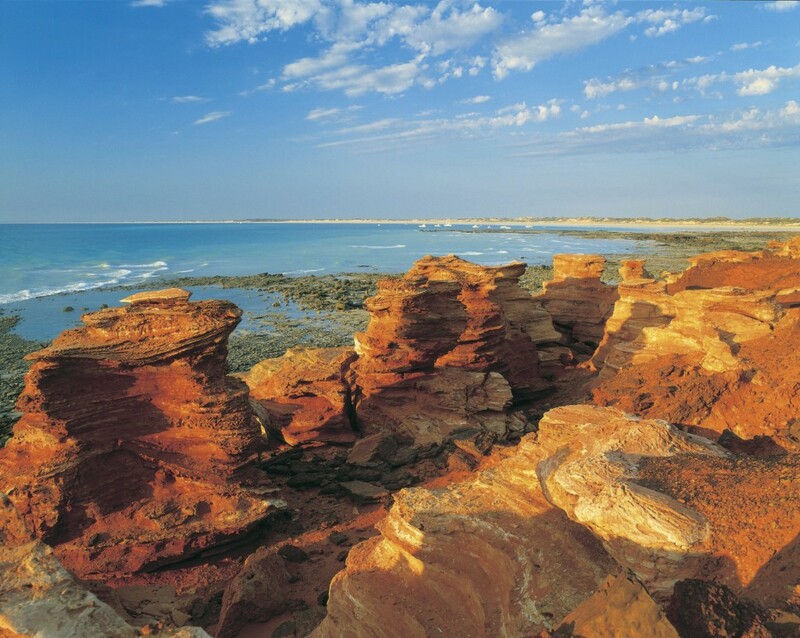 Other than Cable Beach, one of the most beautiful attractions in Broome is known as the ‘Staircase to the Moon’. 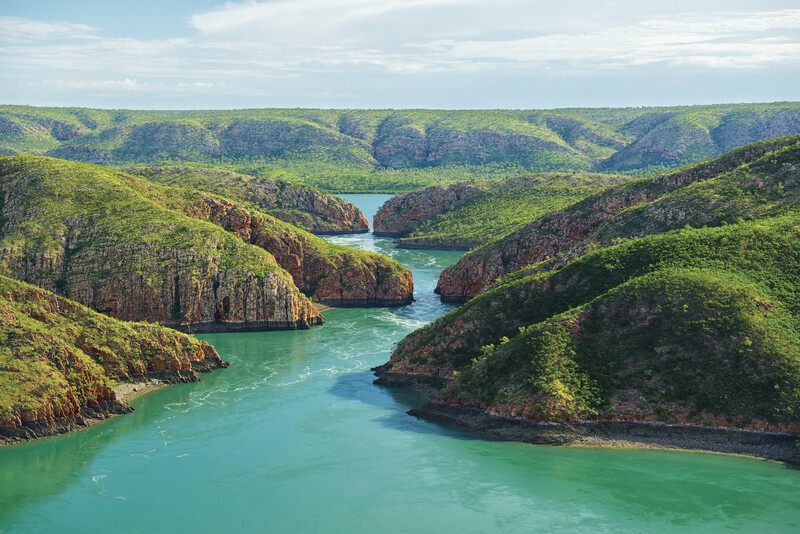 Roebuck Bay along the coast of the Kimberley region is home to incredible wildlife that wanders along the red sandy beaches, grasslands and open woodland. It is along this bay that you can witness the spectacular natural phenomenon of the full moon’s reflection on the tidal flats in the cooler months. 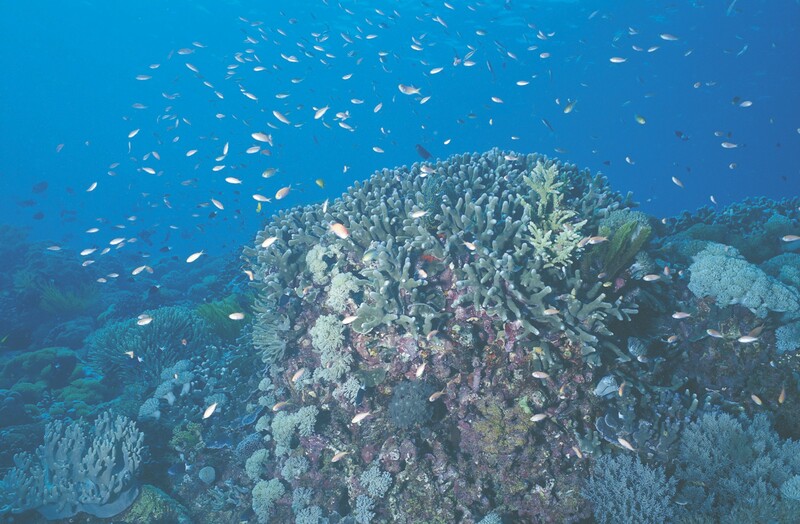 At the south of the Timor Sea lies a group of three atoll-like coral reefs featuring remarkable marine life and clear lagoons that make it perfect for diving and snorkelling. At the most northeastern end of the reef lies Mermaid Reef, then Clerke Reef, and Imperieuse Reef at the most southern end, creating a true water wilderness that is home to a variety of corals, mollusks, fish and marine animals – ranging from manta rays and sea turtles to dolphins and whales – some of which are unique to Australia. 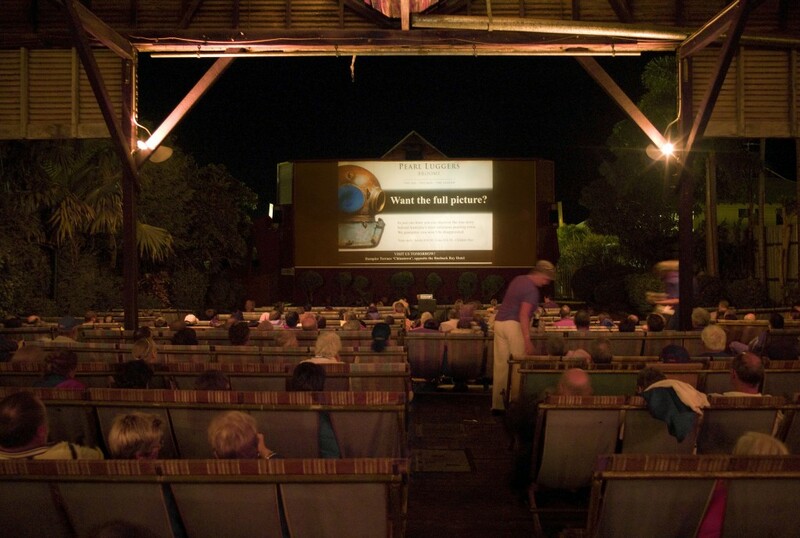 Built in 1913, Sun Pictures is the oldest, still-in-operation, outdoor cinema that will provide a truly unique evening in Broome. Unlike most outdoor cinemas, Sun Pictures screens multiple films each night, encouraging you to take a seat on the old canvas deck chairs – either under the stars or under the shelter – or on the grassed area at the front of the screen. Before the movies start, be sure to purchase popcorn, soft drinks, ice cream or anything that appeals to you, but if it’s hot food you seek, be sure to bring it with you. Broome’s long-running pearling industry continues to thrive in the pristine coastal waters of northern Western Australia. If you’re interested in discovering the pearling world, then a trip to Willie Creek Pearl Farm is recommended. 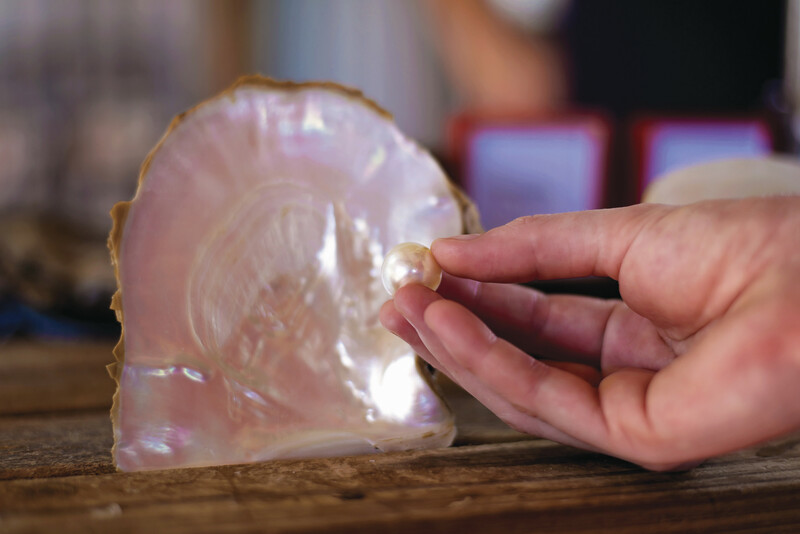 Producing some of the largest and finest quality pearls in the world, ranging in size from nine millimetres to 20 millimetres, this is one of the few places you can purchase your very own Australian South Sea pearl along the coast.